Last week was not a great week for the VA. On Wednesday, Veterans Affairs Secretary David J. Shulkin announced that VA hospitals across the country will soon be under new leadership following the release of a 142-page investigative report that sheds light on numerous of the agency’s programs’ “serious, persistent deficiencies.” While removing senior officials from their posts is not an unusual strategy for Shulkin, this latest is the largest shakedown yet, with the leadership of over two dozen hospitals being put on notice. Removing officials from top positions is something Shulkin has done since taking office last year, facilitated by legislation he got passed that makes it easier to fire poorly performing staff. Among the first on the chopping block was Brian Hawkins, who was the director of the Washington Medical Center, which hosts a hospital and three clinics that are among the largest and most complex in the extensive VA system. 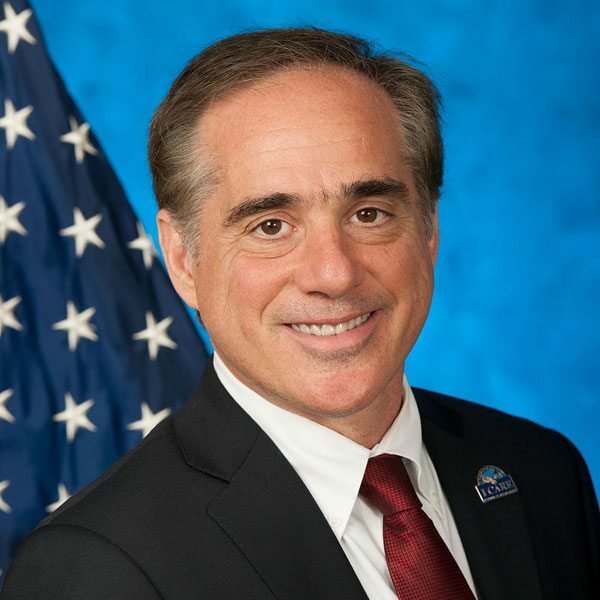 Despite this apparent dedication to cleaning up the department since the beginning of his tenure, the report suggests that program managers, including Shulkin, were aware of issues that had plagued numerous VA program offices, but investigators found “an unwillingness or inability of leaders to take responsibility for the effectiveness of their programs and operations.” Shulkin denies this awareness and claims that these accusations are politically motivated. This fear of mutiny has led Shulkin to revoke access to his executive suite from several people he thinks are colluding against him. This assertion that the rampant VA failings have so far caused no patient harm is corroborated in the report, which confirms that no patients have died as a result of the reported negligence. The report is quick to call this a lucky outcome, however, and attributes it to quick thinking and stopgap measures that health practitioners should never have had to resort to in the first place, including borrowing surgical supplies from nearby hospitals mid-surgery. While no patients died, that they know of, they were undoubtedly put at risk by shortages, long wait times, cleanliness issues, unnecessary procedures, improper storage of confidential information, errant purchasing of supplies that were either wrong or bought without utilizing federal contracts to secure cheaper prices, and much more. With the Veterans Affairs leadership in crisis, the proposed restructuring will have, and is already having, hugely wide-ranging impacts. As the country’s second-largest federal agency, after the Department of Defense, the VA employs more than 360,000 full-time health care professionals at 1,243 facilities and provides care to over 9 million veterans annually, 93,000 in DC alone, with a $186 billion budget. As is to be expected, there are those within the VA who do not agree with Shulkin’s restructuring strategy. Some employees fear that other efforts to reform the VA are in jeopardy as distrust among leadership and infighting are stalling their work to extend the Veterans Choice Program and initiate an overhaul of the VA’s electronic health record. Trust eroded even further when another inspector general report brought to light Shulkin’s lavish European vacation that cost taxpayers $122,000. This power struggle, rampant distrust, and scandals have caused a “toxic” environment at the VA and anger among veterans. This has supposedly made Shulkin nervous enough to post an armed guard outside his office. According to The Hill, he has refused to attend routine weekly senior staff meetings and hasn’t talked with his public affairs chief in weeks. What’s taking so long? VA support of service dogs for veterans with PTSD awaits a troubled multiyear study.